Another fact: you have to work. Whether you’re fixing someone’s leaky roof, working on the roadways, or even enjoying the slopes (lucky! ), you don’t want jack frost nipping at your nose–or any part of your body for that matter! And the last thing you want is for your clothes to get sweaty while you’re helping someone put snow chains on their car. 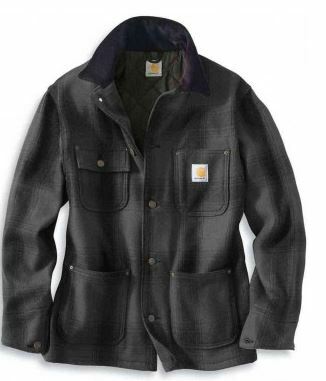 We’ve already learned that cotton isn’t the best thing to wear when you’re working all day in the cold and that polyester and fleece are both good substitutes for those long winter days. But what we didn’t tell you yet is how awesome wool is. Wool repels water, which gives it similar moisture-wicking properties as polyester, making it a great natural alternative to polyester. One of the deciding factors in buying new clothing is how easy it is to maintain. How many times have you found the perfect coat, but put it back because it was dry clean only? Nobody has time for that! Neither do sheep. Think about it: sheep wear wool every day of their lives, using it to protect them from the elements, including dirt and grime. 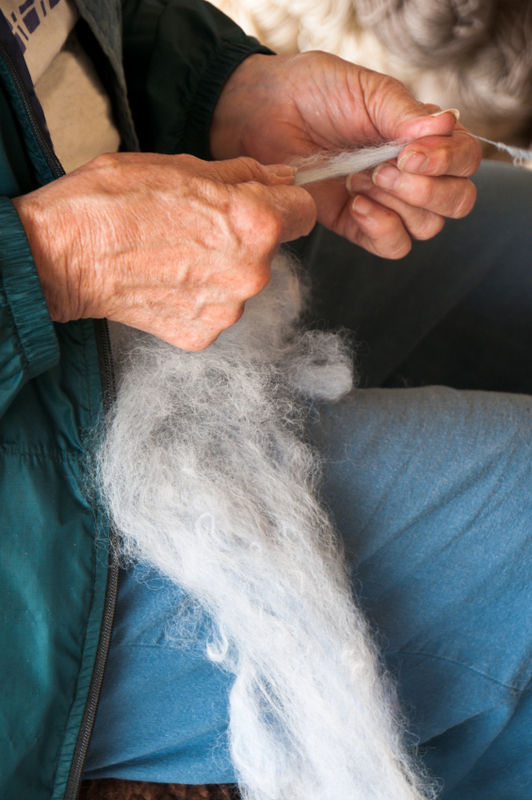 The fibers in wool have a special casing that traps dirt close to the surface, making it easy to clean. And have you ever seen sheep with a wrinkled coat? Probably not. That’s because wool is resistant to wrinkling. Wool is a natural enemy to dust. Seriously, they hate each other. Dust likes humid environments commonly found in synthetic fibers, and wool is having no part of that! Which means that you won’t be suffering so much from allergies or asthma. What else can wool do? A whole lot. It’s a lightweight insulator, holds dyes better than many other fabrics, resists mildew, and makes you less stinky by reducing body odor. 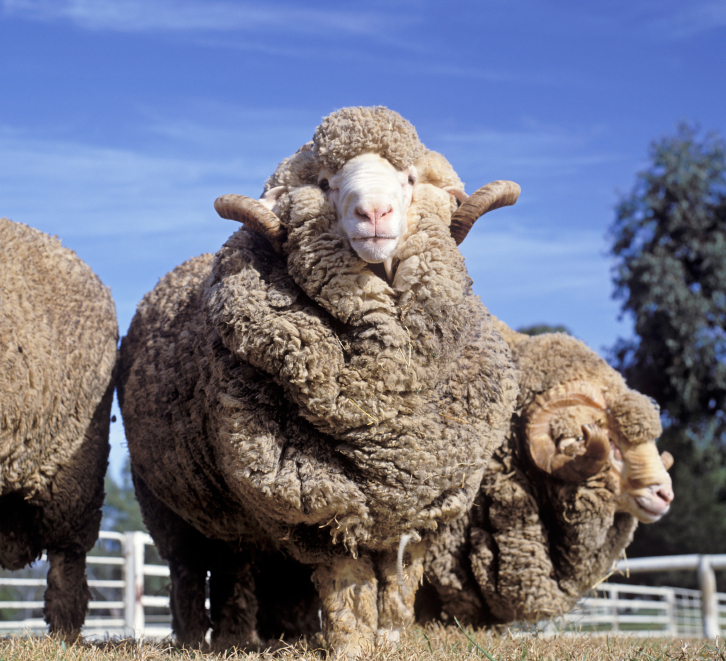 When you think of wool, you might think of those itchy sweaters that grandma used to knit. You know, the ones you had to wear whenever she came to visit. You don’t want to have to stop your snowboard mid-slope just because you’ve got a case of the wool itchies! While some wool types can be quite itchy, some are actually quite comfy. It all depends on the sheep! Unlike your grandma’s sweaters, merino wool clothing is quite comfy. 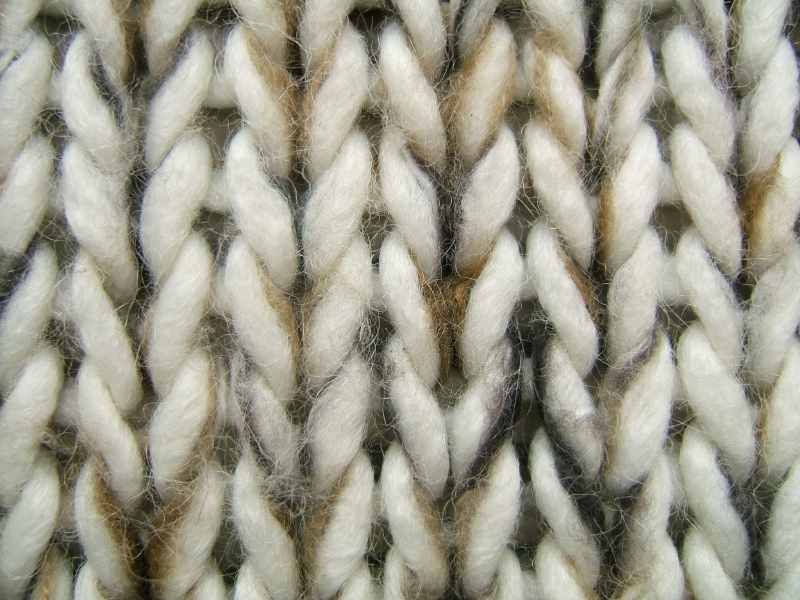 This type of wool is very fine and soft, unlike the thick, itchy fibers you see popping out of some wool clothing. In fact, it’s one of the softest wools you can find. 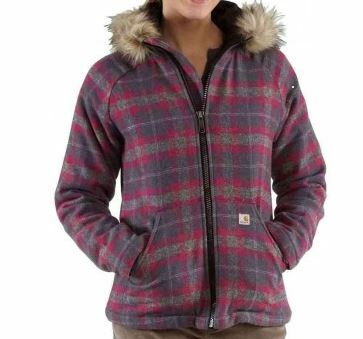 Merino wool is also known to be quite durable, which is important when you’re hammering nails all day. 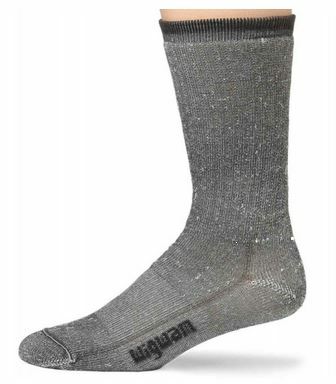 Merino wool is a popular fabric for socks because it keeps you dry, it’ll last through anything your feet can throw at it, its insulated nature keeps you warm in the winter and cool in the summer, and it’ll keep your feet comfortable and not grandma’s sweater itchy.